My first novel, originally called "The Wrong Kind of Clouds", has been re-published by Joffe books. 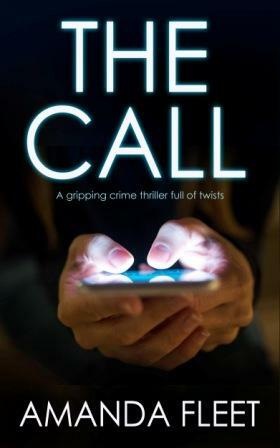 It's now called "The Call" and is available from today! What if your ex-boyfriend called you, desperately asking for life-or-death help? Summer Morris gets a phone call from her ex-lover Patrick begging for help. But he’s cut off before he can give her all the details. He’s in deep trouble. 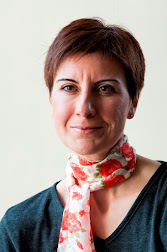 She would have been happy to never hear from him again, but can she really refuse to help a man whose life is in danger? Patrick turns out to have many enemies who might want him dead. He’s been working in Malawi and uncovered a scandal. He’s involved with a powerful woman. And he’s borrowed money from the wrong people. And that’s just for starters. Along with an off-duty policeman, DS Stewart, Summer gets swept into Patrick's world of lies and deceit, in a desperate race against time to find him alive. Who is behind Patrick’s disappearance and can Summer find out before it’s too late? It's available from today! Click here to buy at the introductory price of 99p.